Q: I&apos;m 18 and excited about getting my hair dyed for the first time. I used Sun-In over the summer (I know, I know) and got pretty good results, but it has since turned a bit strawberry blonde and my roots are growing in, giving me a gross Ombré effect. I want this colour, but I don&apos;t know what it&apos;s called! 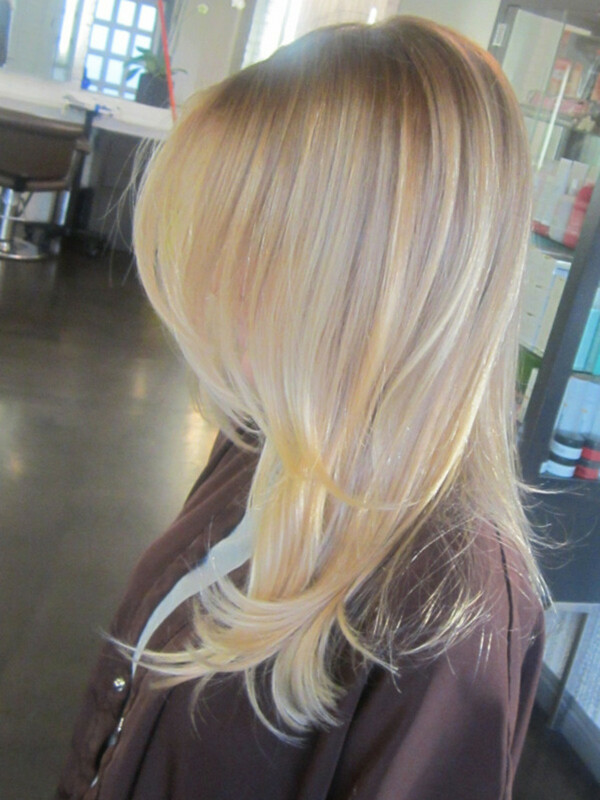 Long, cool-toned light blonde by Neil George. A: Natasha, thank you for your question. 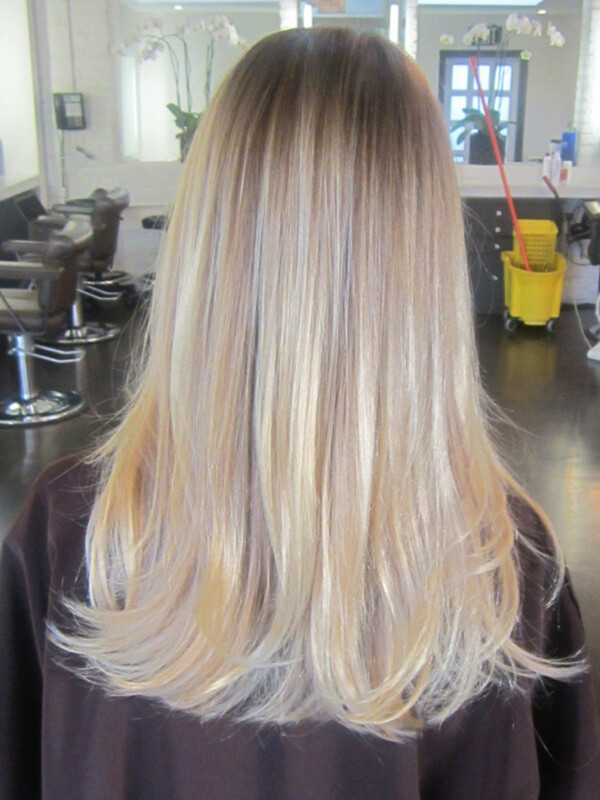 You’re one of the lucky ones, because your natural hair colour is that light. So yes, I would take the picture and the hair with me to the hairdresser, and ask for a cool blonde. Imogen Poots at the 2013 Tribeca Film Festival. It might take you two rounds of highlights. It’s a bit of a build-up to get that look. 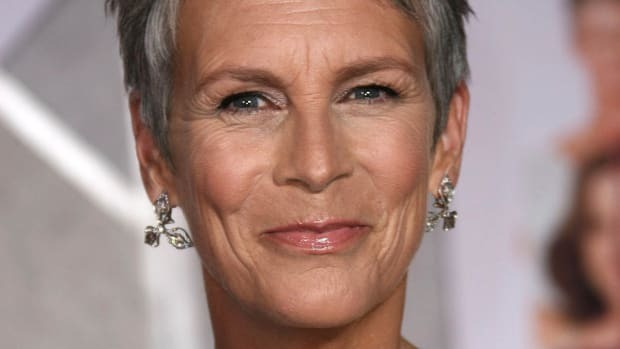 Tell your hairdresser to add a tiny little touch of silver toner to get the coolness you want. But you must be careful to not go muddy. Please report back to me.